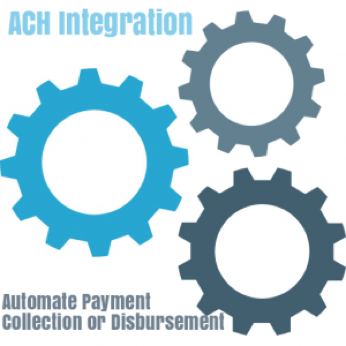 Integrating an ACH API allows SaaS platforms to debit/credit bank accounts using the ACH network programmatically via an Application Program Interface, allowing for automation of ACH payment collection, disbursement and reconciliation. Credit cards may cost a business 2-3% of the transaction amount, compared to a typically flat 25-50 cent fee for ACH transactions. Coupled with much higher decline rates with credit cards ACH payments are a great option for recurring billing.By the same token, the ACH world operates in a batch environment and it can be 24-72 hours before an issue with payment is known. It’s obvious why businesses want to integrate an ACH API Provider, but interested organizations or applications have multiple considerations to take into account when it comes to selecting the right provider for their needs. 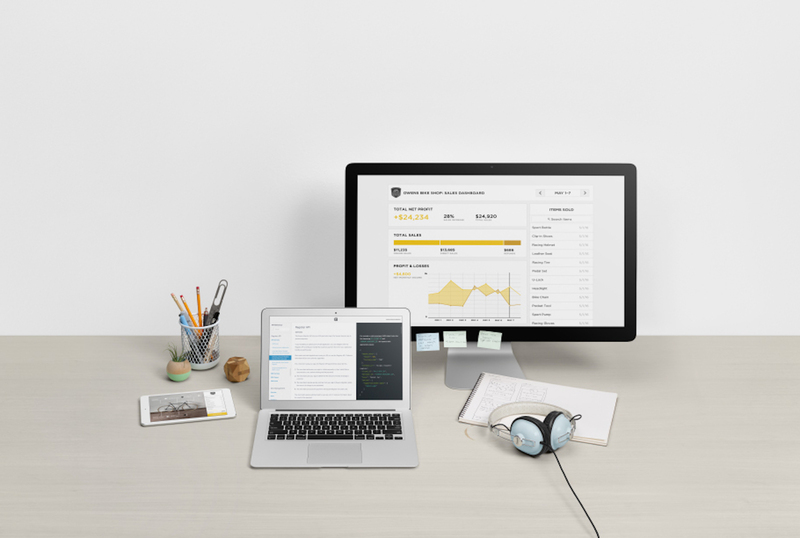 Firstly, is there a payments partnership opportunity with the ACH API Provider. Software applications utilizing an ACH API Provider essentially become a sales agent for the provider, and those applications with a significant vertical reach can significantly increase their bottom-line through a payments partnership. Secondly, does the ACH API Provider accommodate customer acquisition? A good provider understands the difficulty of converting a customer, especially for applications that have traditionally only allowed transactions via credit card payments. Expected services from the provider should include conversion marketing tools and document preparation. Lastly, does your provider extensively understand your business model? Finding an ACH API Provider that has facilitated the needs of a significant number of organizations will ensure that the your organization’s specific needs will be met.